View More In Record Books. 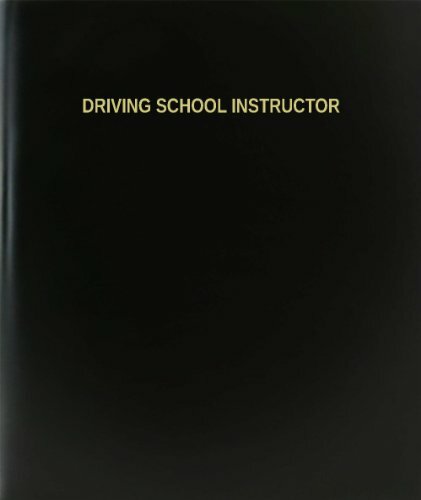 These Professional Grade Driving School Instructor Log Books let you record your Work/Activities and are of the Highest Quality. Our Log Books are used by some of the world's most innovative companies and most prestigious research institutions. These log books are essential for rock-solid record keeping.